Members of the High Level Advisory Committee to the Climate Justice Dialogue, Judge Tuiloma Neroni Slade, Prof Hans Joachim Schellnhuber, Mary Robinson, Prof Henry Shue and Ambassador Patricia Espinosa Cantellano (left to right), during a Climate Justice Dialogue event at Humboldt University Berlin (13 April 2015). The Climate Justice Dialogue, an initiative of the Mary Robinson Foundation – Climate Justice and the World Resources Institute, aims to mobilise political will and creative thinking to shape an ambitious and just international climate agreement in 2015. The project works to ensure that the new climate agreement, to be signed in Paris in December 2015, is informed by science, considers the specific needs of the most vulnerable populations, and catalyses sustainable development. As part of this project, the global High Level Advisory Committee to the Climate Justice Dialogue, was formed in 2013 and the Foundation took the lead in providing the secretariat to the Committee. The Committee which includes former presidents and other leaders from the fields of politics, science, business, civil society and academia, publicly advocates for climate justice through their own work and via platforms facilitated by the Foundation. United in the need for a strong response to the climate crisis, this diverse group of leaders and advocates issued on 18 September 2013 a Declaration on Climate Justice. The Declaration on Climate Justice sets out the priority pathways necessary to achieve climate justice – now, and for future generations. The Declaration calls on world leaders to take bold action on climate change and create a future that is fair for all. 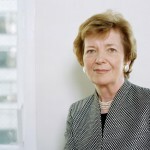 Mary Robinson is a former President of Ireland and President of the Mary Robinson Foundation – Climate Justice. She is also co-chair of the High Level Advisory Committee of the Climate Justice Dialogue. 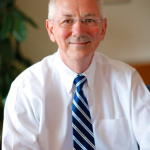 Dr. Andrew Steer is the President and CEO of the World Resources Institute. He is also co-chair of the High Level Advisory Committee of the Climate Justice Dialogue. 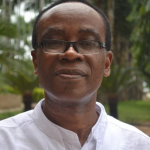 Nnimmo Bassey is the Coordinator of Oilwatch International and Director of Health at the Mother Earth Foundation. He is also a High Level Advisory Committee Member of the Climate Justice Dialogue. 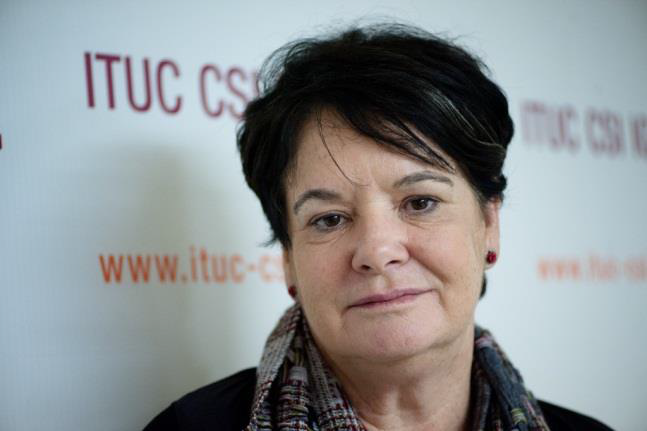 Sharan Burrow is the General Secretary, International Trade Union Confederation (ITUC). 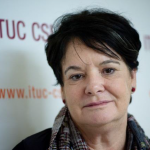 She is also a High Level Advisory Committee Member of the Climate Justice Dialogue. 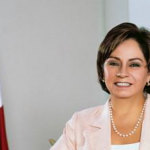 Patricia Espinosa Cantellano is Ambassador of Mexico to the Federal Republic of Germany. She is also a High Level Advisory Committee Member of the Climate Justice Dialogue. 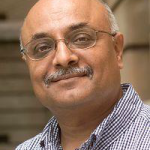 Prof. Ravi Kanbur is TH Lee Professor of World Affairs, International Professor of Applied Economics and Management, Professor of Economics, Cornell University. 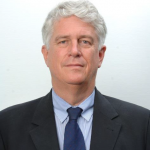 He is also a member of the High Level Advisory Committee to the Climate Justice Dialogue. 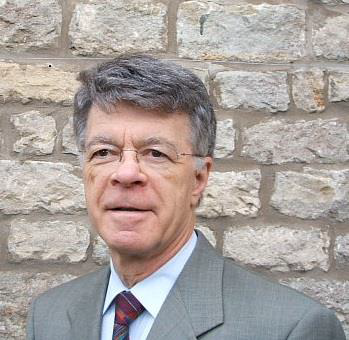 Mr Caio Koch-Weser is the Vice Chairman, Deutsche Bank Group, and Chairman of the Board, European Climate Foundation. He is also a member of the High Level Advisory Committee to the Climate Justice Dialogue. 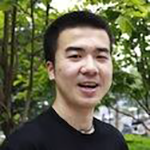 Marvin Nala is a Campaigner for Greenpeace East Asia, focusing on the north western region of China. He is also a High Level Advisory Committee Member of the Climate Justice Dialogue. 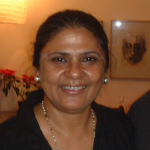 Ms. Sheela Patel is Founder-Director of the Society for the Promotion of Area Resource Centers. She is also a High Level Advisory Committee Member of the Climate Justice Dialogue. 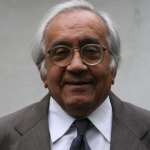 Kirit Parikh is Founder Director of the Indira Gandhi Institute of Development Research (IGIDR), Mumbai, India. He is also a High Level Advisory Committee Member of the Climate Justice Dialogue. 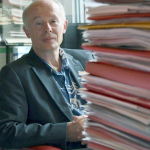 Hans Joachim Schellnhuber is the Director of the Potsdam Institute for Climate Impact Reseach (PIK). He is also a High Level Advisory Committee Member of the Climate Justice Dialogue. Professor Henry Shue is a Senior Research Fellow at Merton College and Professor of Politics and International Relations, University of Oxford. He is also a High Level Advisory Committee Member of the Climate Justice Dialogue. 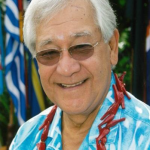 Judge Tuiloma Neroni Slade is the Secretary General of the Pacific Islands Forum Secretariat. He is also a High Level Advisory Committee Member of the Climate Justice Dialogue. 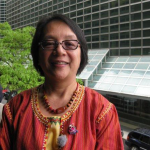 Ms. Victoria Tauli-Corpuz is the Special Rapporteur on Indigenous Peoples Rights to the United Nations Human Rights Council and Executive Director of the Tebtebba Foundation. She is also a High Level Advisory Committee Member of the Climate Justice Dialogue. 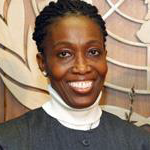 Ms. Dessima Williams is Former Ambassador of Grenada to the United Nations. She is also a High Level Advisory Committee Member of the Climate Justice Dialogue.